Pour 3/4 cups of Jägermeister into a bowl or container. 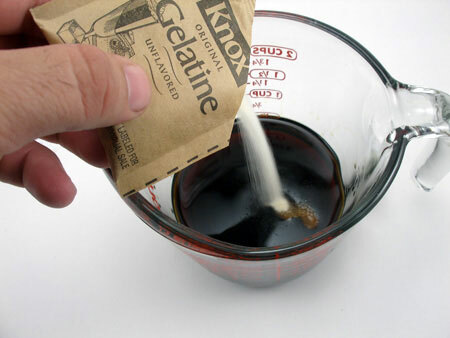 Sprinkle the gelatin over the liqueur. Let it stand for about one minute. Note: The Jägermeister must be at room temperature. In a pan, boil the Red Bull and pour it into the Jägermeister with gelatin. Mix well until the gelatin completely dissolves. 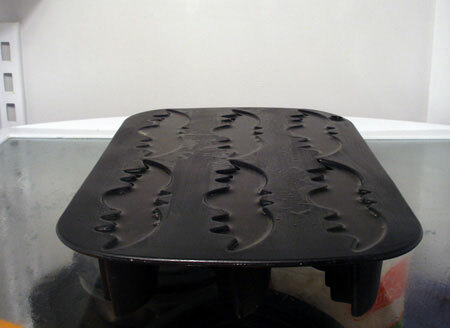 Wash a bat shaped baking mold and dry it. Spray the inside of the mold with a small amount of vegetable oil. 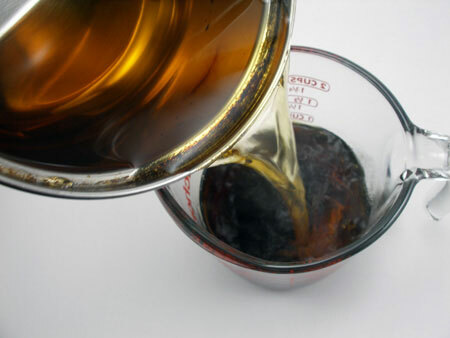 Wipe any excess oil. 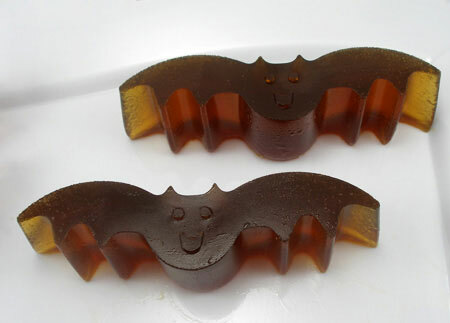 Pour the jager bomb gelatin into the mold and place it in the refrigerator. 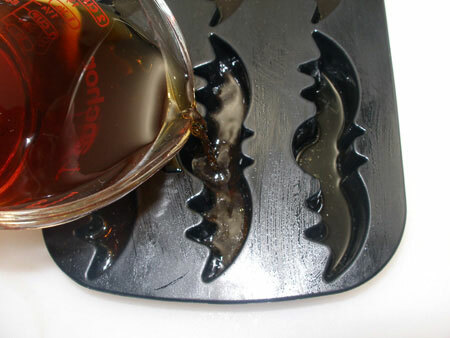 Refrigerate the jager bomb jello shots until they're firm. Take them out of the mold and place them on a plate.